The love for salt is no secret. 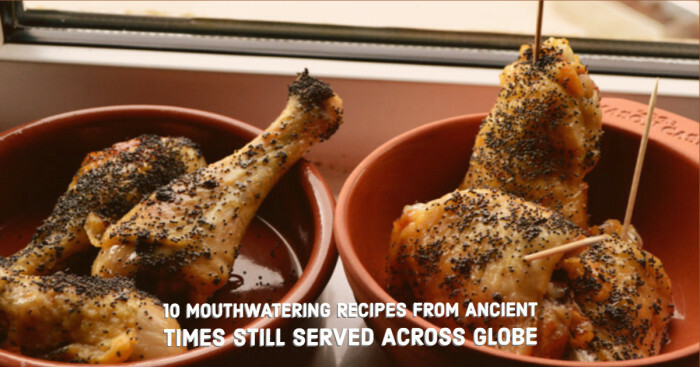 It has been used as the seasoning and preserves the food so long. 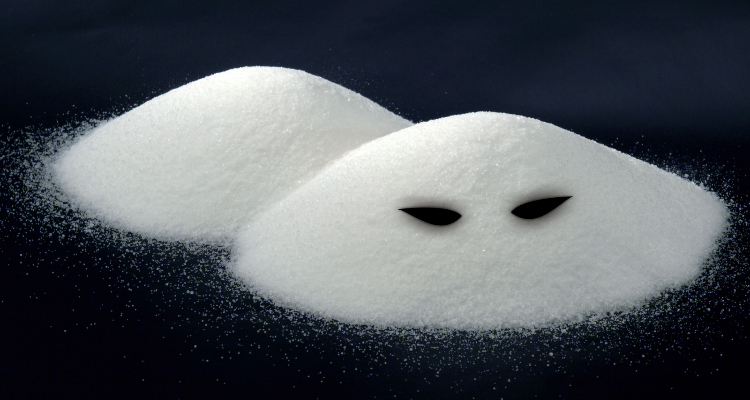 More obvious our body needs salt, but few people consume it too much. The absence of the salt tastes food bland. 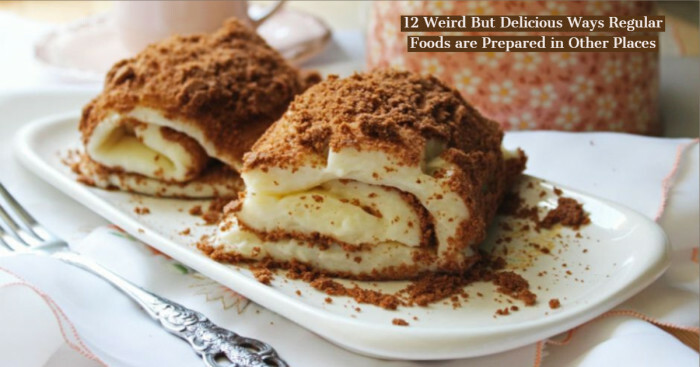 However, too much salt flavors the food sour. 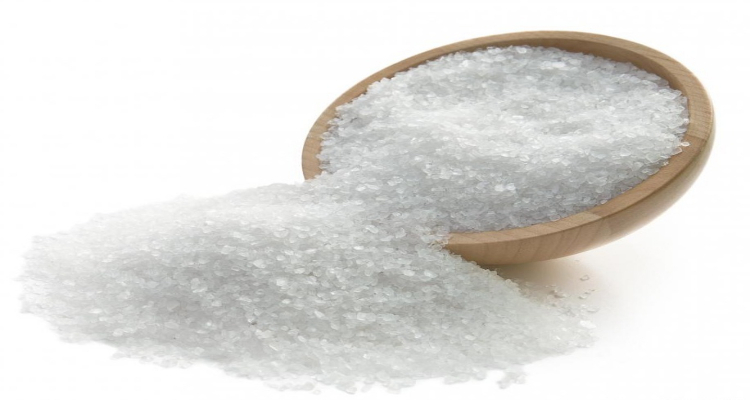 Even after knowing that excess of salt can harm body, we often sprinkles on top of the fries. 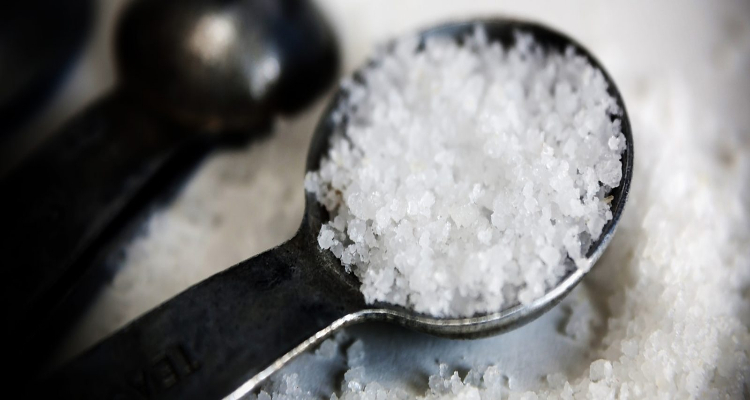 You might know that salt is either extracted from the sea, or mined from the rocks; here are more salt facts that probably say a lot more about salt. 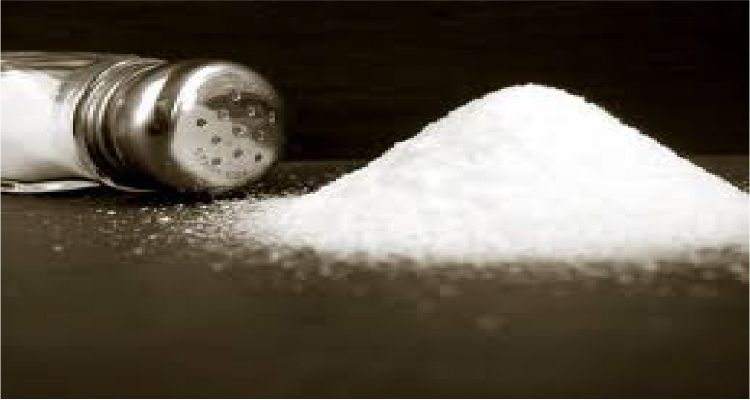 Earlier, salt was not readily available just like today and the people used to say it as white gold. 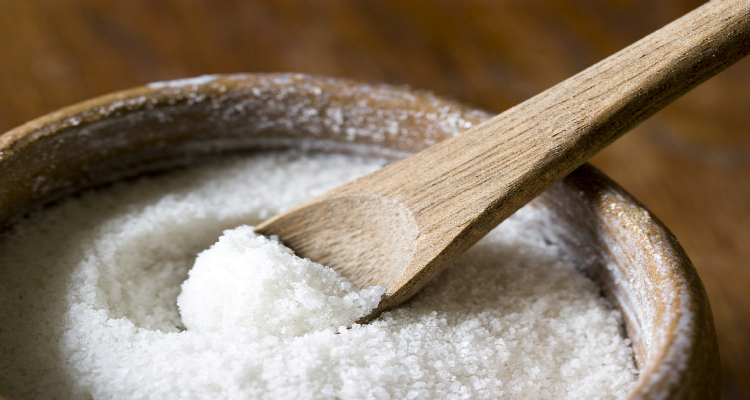 Even early in the 20th century one pound bars of salt were used as the basic form of currency in Ethiopia. If your pet has brought fleas into the home, dust a pinch of salt on your carpets. It will kill all the fleas. Well, it is said that Roman soldiers were paid in salt, and here the salary word has come from. But this is not true they were paid in coins. But their job was to guard salt routes into Rome. So might be this is the reason where salary word have come from. 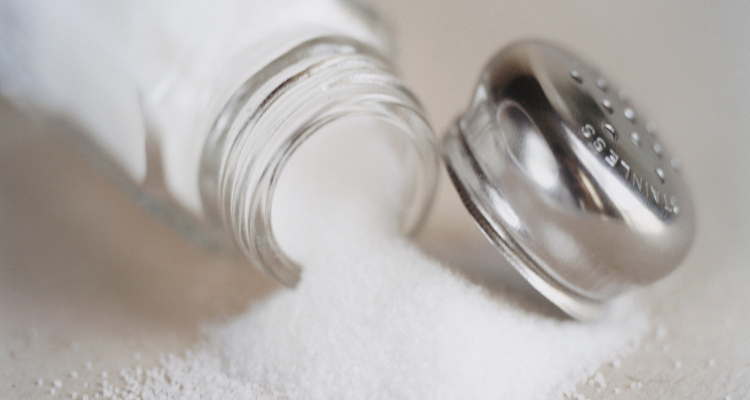 Yes, you read it right only 7 % of salt is consumed by us and the rest 93 % of salt is used in the chemical industry. According to science if you eat 1 gm of salt for every kg of your weight, then salt would kill you. 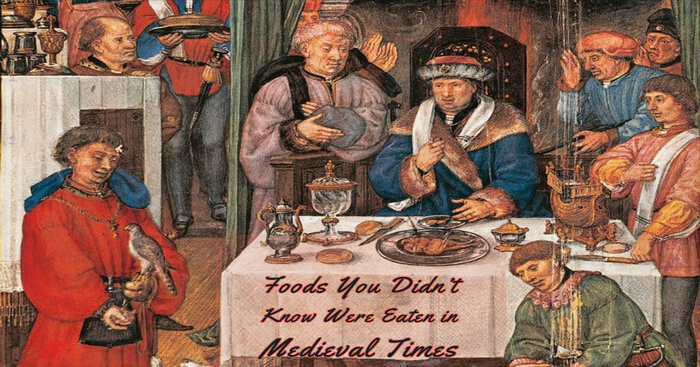 You won’t believe but it is true that in ancient China, salt eating was the method of suicide. Avoid putting extra salt to food and it would be better if you ignore salty potato chips and other salty snacks. 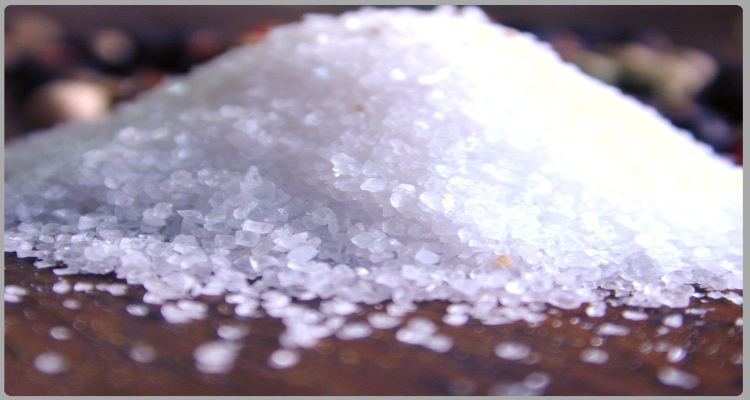 It is believe that kosher salt and sea salt are better as they contain less sodium. But this is not true, all types of salts contain same amount of sodium. Salt can remove the red wine stains too. 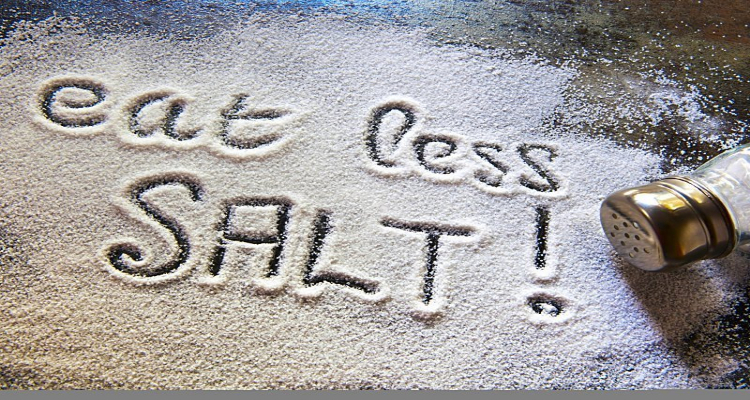 Excessive amount of sodium can cause several diseases. Therefore, it is advised to have proper balance of potassium and sodium in the body. It is to be believed that the best type of sea salt is which remains a bit wet from the sea it was taken from. In India, black salt is made by mixing salt water with harad seeds. The whole mix of water and seeds is left to evaporate that leaves black lump of salts. When the salt is ground, the powder turns pink in colour. 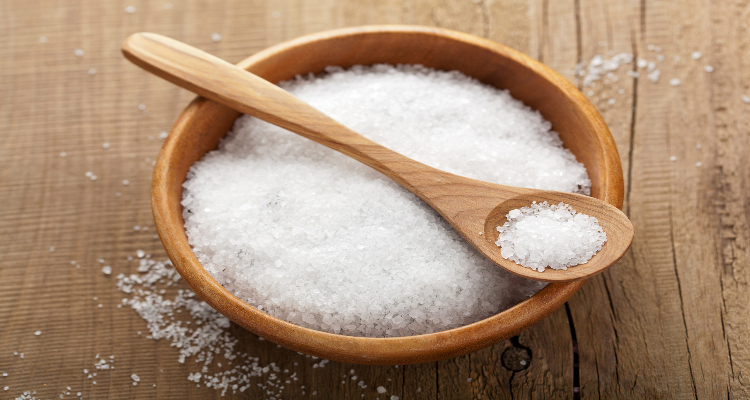 Earlier in Japan, salt was sprinkle before every performance on the stage to prevent evil spirits. Even this fact is used today in many of the homes worldwide. Ever wonder why a mix of salt and water is used after meal to wash hands? 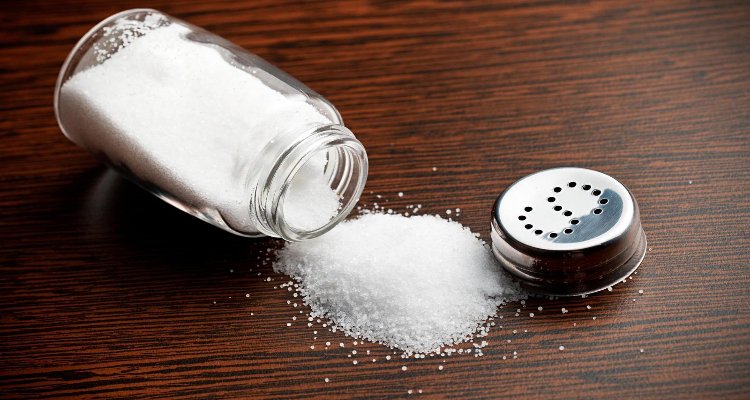 Because salt eliminates odors and that is why it is used in the hotels and served after the meal. Rubbing hands with a lemon piece dipped in salt and then washing out with water eliminates all the bad smell of food from your hands.